MOB Philippines, a pioneer in the Philippine cycling industry, makes a bold move with the release of another breathtaking campaign that is sure to inspire and motivate cyclists again. This motivational campaign tells all cyclists regardless of proficiency to stop comparing themselves to others, because the hero we look for is within us all. MOB Philippines wants to get you motivated—wanting to get off your bike and blow up your Strava app with speed and distance that break your own records. This is the year to chase the best version of yourself. “This campaign will inspire people. We hope that cyclists learn to be confident in themselves more and stop comparing their talents to other people's. The biggest competitor in your life is yourself. 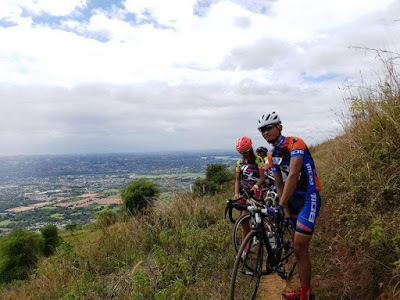 2019 will bring more surprises, more trustworthy products, and bigger and better events for cyclists to enjoy.” Mark Gan, Marketing Head of MOB Philippines said in an interview. We hope that cyclists learn to be confident in themselves more and stop comparing their talents to other people's. The biggest competitor in your life is yourself. Like the year before, MOB loyalists and everyone in the cycling community can look forward to a lot of surprises this year–from new and innovative product releases to lots of exciting new races and activities that everyone can join. 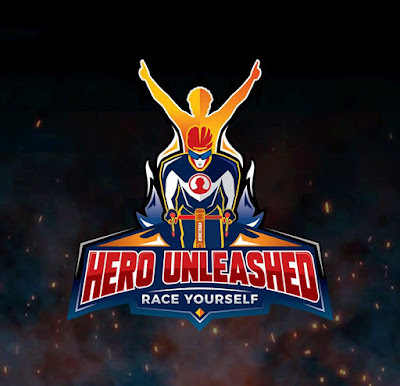 Unleash the hero in you with MOB Philippines. We would like to thank Kim Khaled Serdina Al-Zehairi, Mathilda Krog, Feigh Rachel and Marc Pusing for participating in the shoot.